Deboss Garage continues working on their 1994 Mercedes W124 E320 wagon project. The owner wanted the 3.2 L M104.99x inline-six replaced with a turbo LSx V8 and produce enough power to make an 11-second pass. 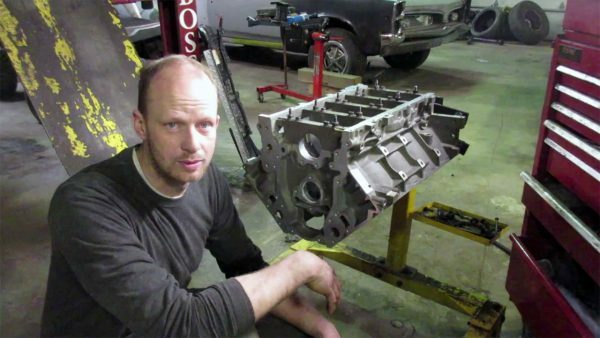 In this episode the team gets a new 5.3 L block and begins rebuilding the engine. At the time of writing episode 12 is also available.